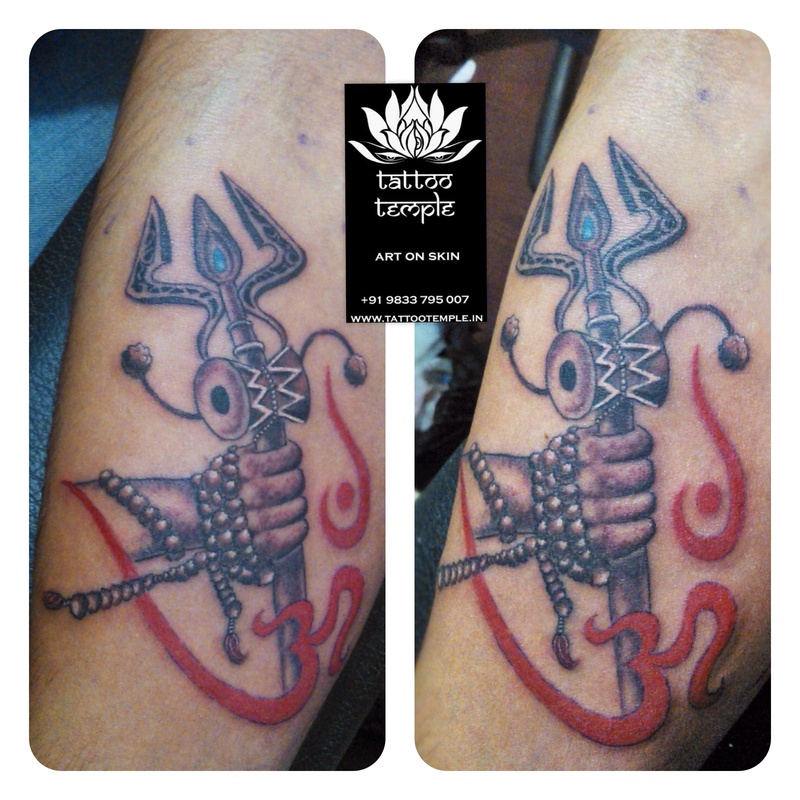 Shiva Tattoo with Trishul, Om & Damroo. Original Artwork Credit – Unknown. Previous Previous post: How much does a full sleeve tattoo cost?